React.js Conf is this week!! The big news yesterday was that Facebook released a rich text editor called Draft.js. 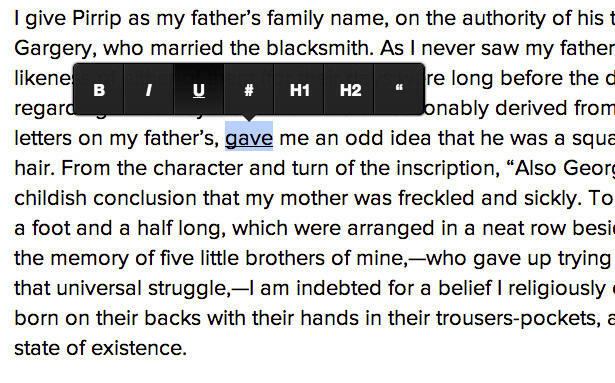 Rich text editing is notoriously difficult and so it's great to see a new framework in this space. In light of Draft, I thought it would be fun to cover some of the other rich text and editor inputs written by the community. Below you'll find not only other well-known rich-text editors (like ProseMirror and Quill), but also inputs for emoji, color-pickers, and a JSON editor. Enjoy!! This module is a way to integrate React components into your markdown documentation. Need a color picker for your app? This component gives you color Pickers that match the functionality in Sketch, Photoshop and Chrome. React-autosuggest is a thorough, accessible, pluggable autosuggest component. It boasts WAI-ARIA (accessibility) compliance, the ability to work nicely with Flux, hooks for the suggestions, and more. 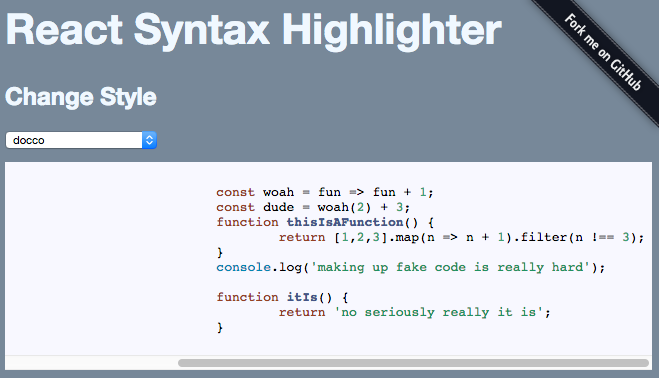 React component for syntax highlighting. react-ace is a React component for the ace editor. 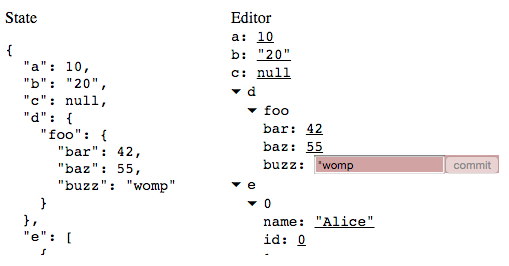 Ace is primarily a code editor (rather than a "document" editor). This project is a generic JSON editor, specifically designed for attaching to React state values. This is a React wrapper for medium-editor. Try out the demo here. ProseMirror is a fantastic editor for writing rich text by Marijn Haverbeke, the author of CodeMirror. Quill is another rich text editor and this library provides a React integration.